Here’s a look at some of the indie nail polish restocks scheduled for the week starting Monday, March 17. Check back every Monday to see what’s coming up. Updates will be added as I find them. Notables: Discounted pre-sales begin for Casual Elegance collection (three polishes), through April 2. Here’s a look at some of the indie nail polish restocks scheduled for the week starting Monday, September 23. Check back every Monday to see what’s coming up. Updates will be added as I find them. Notables: Pre-orders begin for upcoming All Holo’s Eve Collection (available for purchase on October 10). Roll On For Ataxia, a charity polish, will also be available. Notables: Launch of Walker Bait, a limited edition polish inspired by Walking Dead. Available until October 13 or until it sells out, whichever comes first. 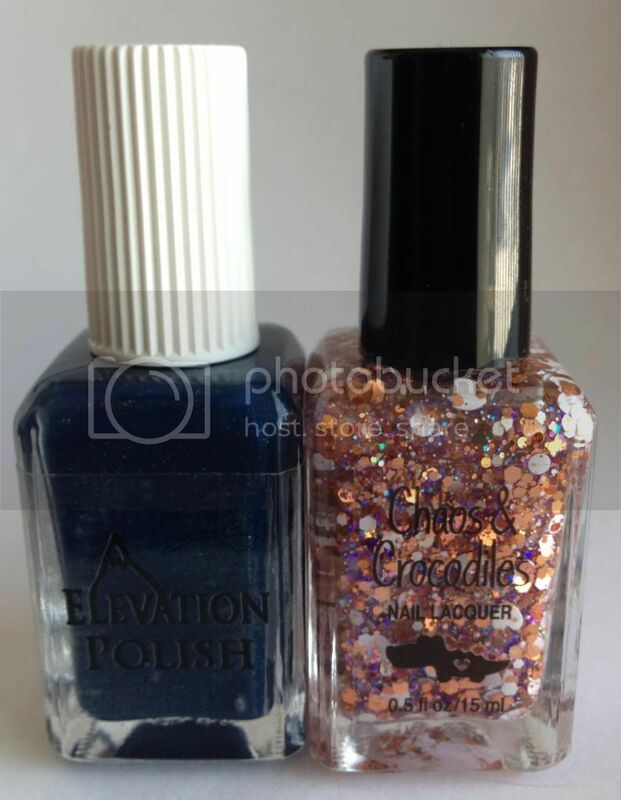 CHIRALITY NAIL POLISH is featuring Epica on sale for $5 for the next week.